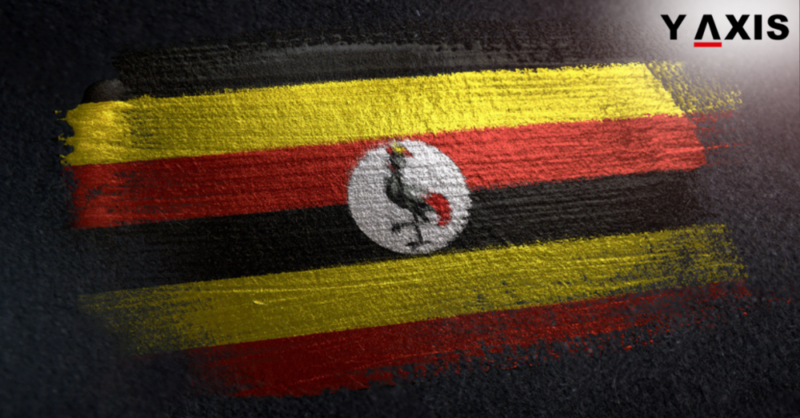 After it was set up by a Netherlands-based technology company, Gamalto, on 1 July 2016, Uganda said that its new online visa application and approval system was up and ready now. 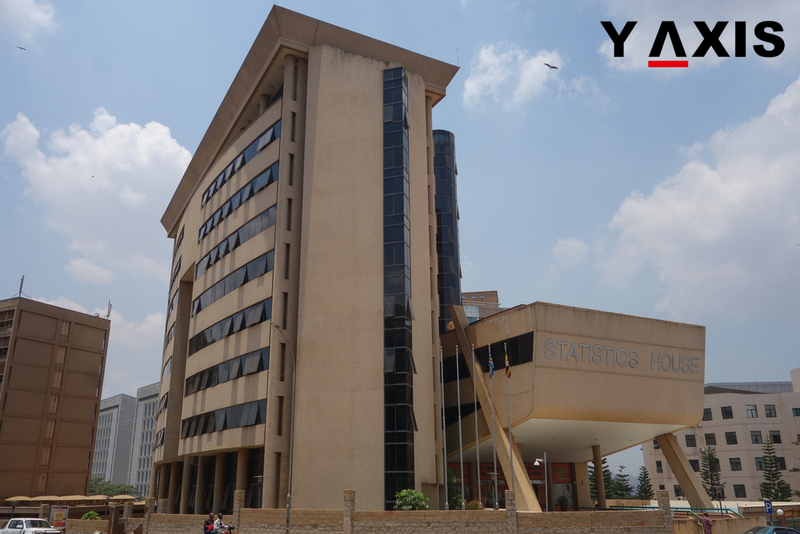 Located in the Directorate of Citizenship and Immigration Control’s office in the internal affairs ministry in the Ugandan capital, Kampala, the first phase of arranging the portal cost the government $1,915,238. It is said to be connected to the immigration facilities at border crossings. With the proprietary visa management software of the company, foreign nationals wishing to travel to this East African country can henceforth apply for visas online. The New Vision quotes the directorate as saying that more than 60,000 visa and permit applications were processed and approved online. Successful applicants will now receive ETA (electronic travel authorization) by email. Visas are then given after applicants obtain passport verification, ETA and, their facial as well as biometric data are received by the immigration authorities at the time of their arrival in Uganda. According to the authorities, it will now ease the burden travellers had earlier to deal with while applying for Ugandan visas. 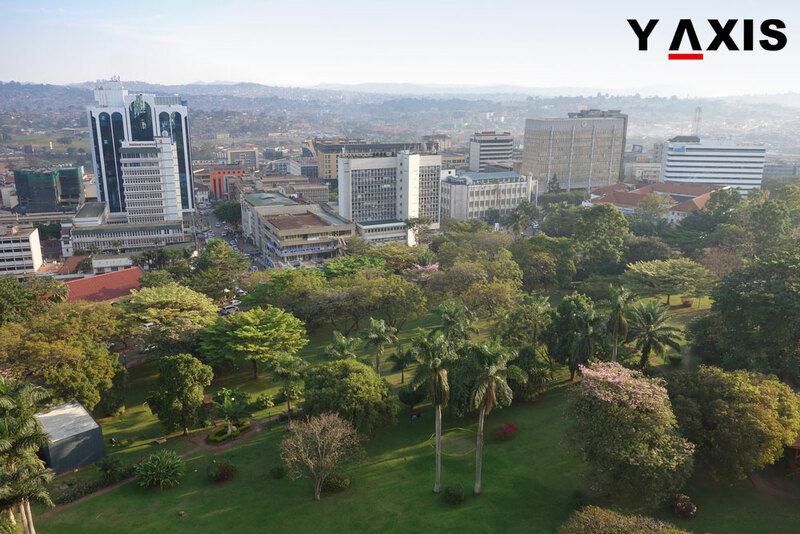 If you want to travel to Uganda, contact Y-Axis to avail expert guidance to apply for a visa from one of its several offices located in India’s major cities.